All UK bats and their roosts are protected by the law � If you manage trees or woodland you must meet the legal requirements to follow best practice in avoiding killing, injuring or disturbing bats or damaging or destroying their roosts. That means you will need to survey the trees or woodland you manage to look for bats and roosts, and taking steps to mitigate any disturbance. BS 8596 now brings together in one place guidance on all aspects of this process, for all audiences. 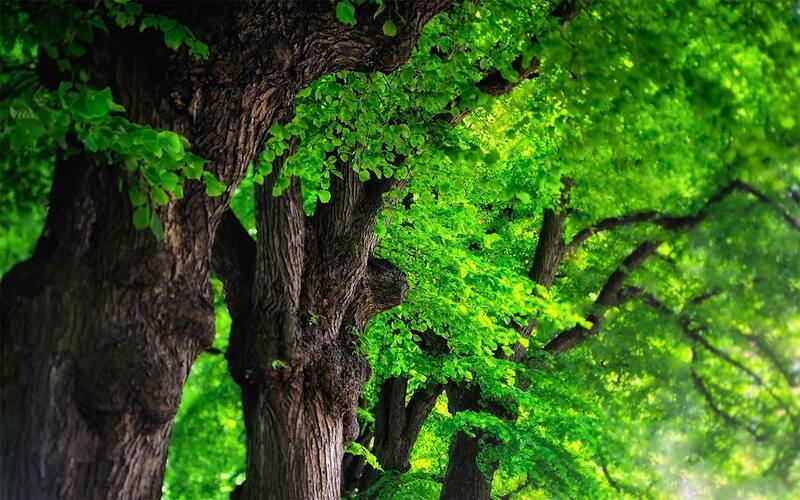 It covers operations ranging from the management of individual garden trees, through the loss of woodlands as a result of development, to ongoing forestry management. 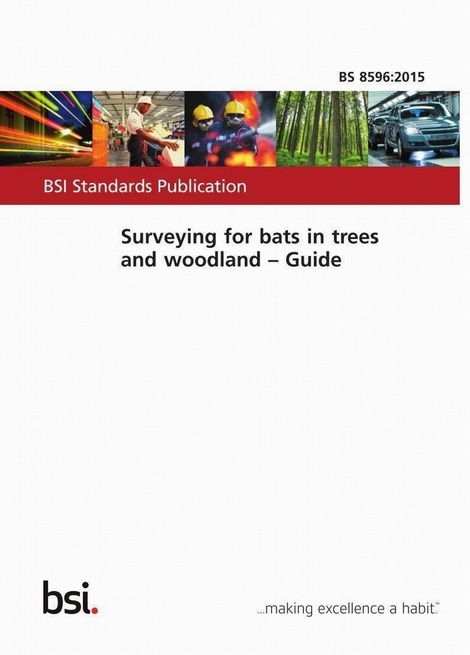 If you're directly involved in managing trees or woodland, BS 8596 will help you manage regulatory risk � giving the assurance that you've followed best practice in assessing the presence of bats, and offering guidance on when the services of a bat specialist might be needed. 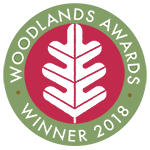 BS 8596 will be of value for woodland managers and operatives, arboriculturists, planning officers, developers, ecological consultants, utility companies and flood risk managers among many others.